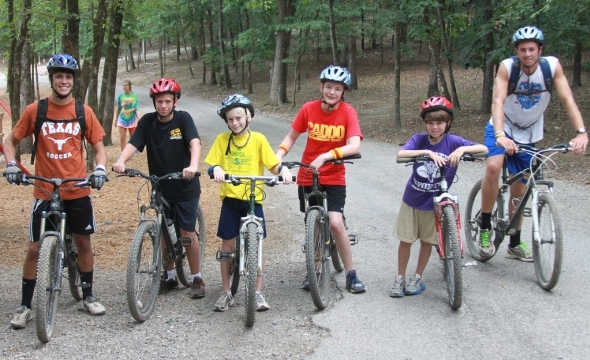 Learn proper riding techniques, proper care of the bike, and experience the fun of mountain biking on War Eagle’s trails. Must be at least 11 years old. Come join me this summer at Camp War Eagle, check out the Mountain Biking.